Broadcast here May 8th, 11 to noon Eastern then archived. For less than a dollar a week you can subscribe…and listen to this show RIGHT NOW! Click HERE. 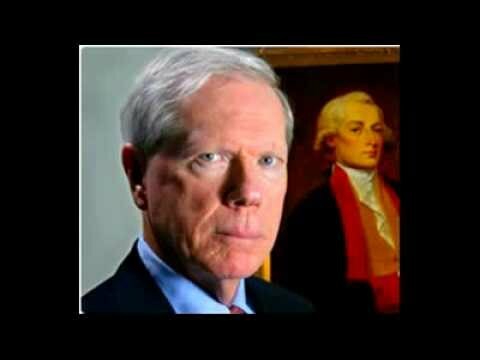 First 40 minutes: Paul Craig Roberts says 9/11 Destroyed America. But, he adds, 9/11 was just one mega-symptom of the cancerous spread of corruption that has made American democracy a Dead Man Walking run by a criminally insane elite. Paul Craig Roberts, chairman of The Institute for Political Economy, has had careers in scholarship and academia, journalism, public service, and business. Dr. Roberts has worked for many top universities and think tanks, has been an editor at the Wall Street Journal, and was Assistant Secretary of the Treasury under Ronald Reagan. He serve as Georgetown University’s William E. Simon Chair in Political Economy in the Center for Strategic and International Studies, was awarded the French Medal of the Legion of Honor…and has not been asked to return it despite his contribution to my edited False Flag Trilogy questioning the official narrative of the Charlie Hebdo terror event. Last 20 minutes: Rolf Lindgren, a frequent commentator on my show, is now appearing regularly on mainstream talk radio. (Maybe because he’s the only intelligent person left who still takes an optimistic view of the Trump presidency?) In this segment we discuss the mainstream’s discovery of false flags…and argue about Trump.